Patented the invention for the first traffic lights and the gas mask, respectively. The gas mask was one of the key technologies used by troops during World War 1. In 1915 the British West Indies Regiment was formed from local volunteers to fight overseas. The regimental strength was 15,200, three quarters of which were Jamaicans. Public donation covered the cost of sending the Regiment to France. 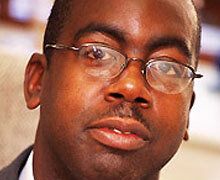 Wolverhampton is one of the most important cities in the history of the black communities in Britain. 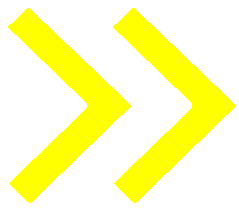 As well as being the birthplace of the black led church in Britain, Wolverhampton has contributed significantly to the development of Black British Cultural norms and the black volutary sector. 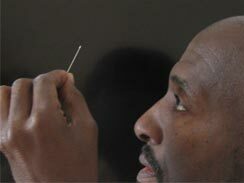 He has produced sculptures from individual strands of hair, grains of rice and the thin end of cocktail sticks using a razor blade. Willard is the creator of the world’s smallest sculptures. Derrick became the British Universities Decathlon champion whilst studying Psychology and Physical Education at Birmingham University. 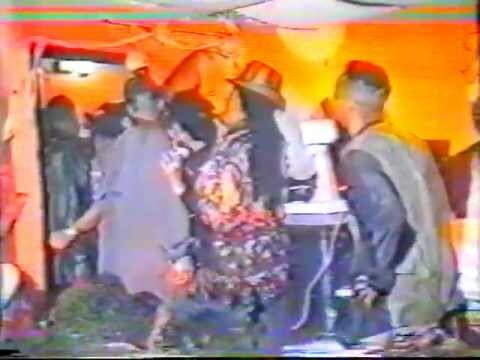 Paul Walters, Skippa & Lippy Sound System was a local pioneer in Dancehall culture. Skippa & Lippy had an immediate impact. Paul began to dominate the dancehall scene in Wolverhampton. 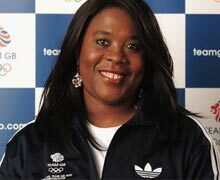 Tessa went on to conquer major titles such as winning Women’s Javelin gold medals at three Commonwealth Games. In 1990 Tessa won Women’s Javelin Gold at the Commonwealth Games in Canada. Beverley Knight is a British singer & songwriter. She in adition record produces, radio presentes and has acted in musical theatre. 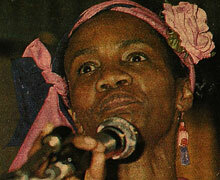 She released her debut album, The B-Funk in 1995. 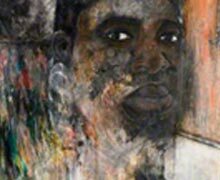 Sylbert took a first degree in Fine Art at The Polytechnic Wolverhampton, graduating in 1980 as the first Black student nationally to gain a first class Arts degree. 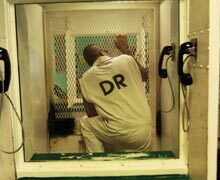 Tony Haughton efforts in defending death-row convicts led to the Texas Board of Pardons and Parole suspending the death penalty for the first time in its history. 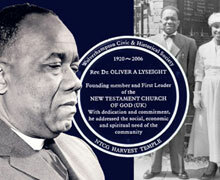 Dr. Oliver Lyseight was born on Thursday December 11, 1919 in the district of Claremont, Hanover parish, Jamaica. He excelled in his school years and his favourite subjects were arithmetic, art, geography and science. 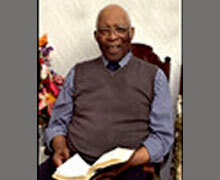 Bishop Brown was a pioneer of the Black led Church in Britain Bishop Brown is one of our earliest pioneers. He was among the first arrivals in Wolverhampton during the 1950s. 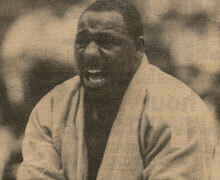 Elvis Gordon a legend of British Judo, was one of the greatest British Judo champions of all time. Elvis was a top class competitor during the 1980s and early 1990s. 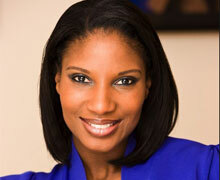 Denise Lewis was born in West Bromwich in 1972, seven years after her mother arrived in Britain. She trained with the Wolverhampton & Bilson Athletics Club then with Birchfield Harriers club. 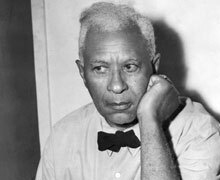 Businessman and inventor Garrett Morgan prospered and was able to secure his own home and means of transport. It was whilst driving in Cleveland that Morgan came up with the idea of a traffic signalling machine. George Africanus was born in Sierra Leone. He became the slave of John Molineux. 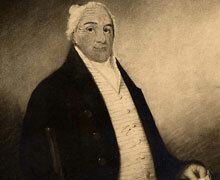 The Molineux family were iron merchants. They imported sugar and rum from the West Indies and traded metals to Africa. 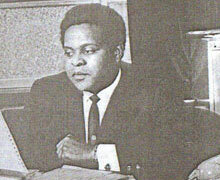 In 1981 Mel Chevannes won a by-election for Graisley Ward and became the first African-Caribbean councillor in Wolverhampton. 1969 Neil started up his ‘fizzy drinks’ business Top Pops with just £600.00. The recipe for the drinks was based on flavours of the Caribbean, Neil employed the knowledge and skills he acquired in Montego Bay at a drinks factory where he worked. 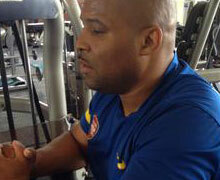 By 1998 Kirkwood held four world championship titles; two in Thai boxing and two in kickboxing. He also set a world record for the most kicks in 1 minute, with 101 kicks. 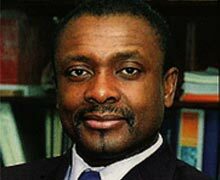 Patrick Vernon is CEO of The Afiya Trust, a Hackney Councillor in Queensbridge, and a committee member for Healthwatch England, one of Britain’s leading Black genealogists and the founder of the ‘100 Great Black Britons’ website.